Luxury Yacht Charter caters to your every whim and need. A charter on board a luxury yacht can be enjoyed in some of the world’s most glamorous destinations. Our experienced charter brokers will help you understand which yacht and which crew will perfectly suit your needs. From a yacht type to its location from its crew and service to the menus and wine – the crews offer superlative service with sophisticated cuisine developed by outstanding chefs, the luxury yachts themselves wellness centres, world class amenities and all the latest water toys. Choose from destinations all around the world- from the stunning architecture of the Amalfi Coast to the glamorous shores of the French Riviera and the timeless beauty of Croatia, Montenegro, Balearics, Corsica, Sardinia a yacht charter in the Mediterranean offers exclusivity. 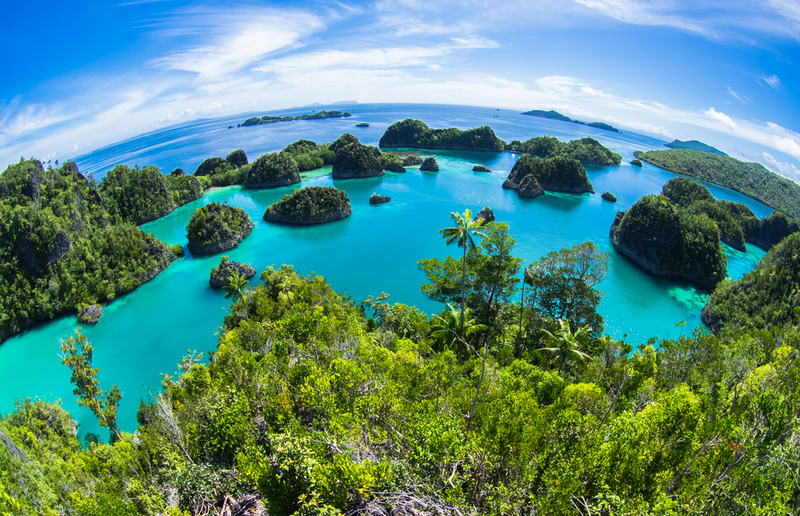 Charters in Thailand, Indonesia, Malaysia, Myanmar, Hong Kong or the South Pacific offer charterers something more remote and unique. In addition each yacht is unique, they come in all shapes and sizes, with many different brands and manufacturers. 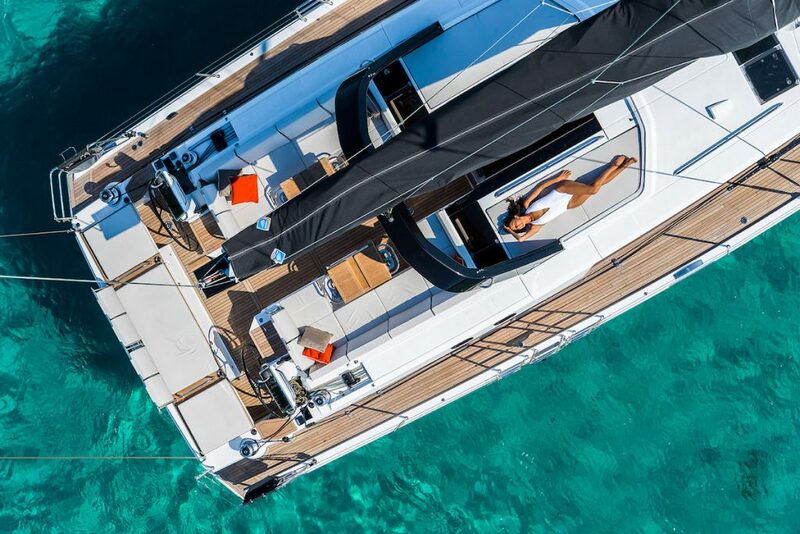 Our charter brokers are specialists in the different types of yacht – they will help you find the perfect model to suit your preferences, they also work with you to develop a custom itinerary plan. 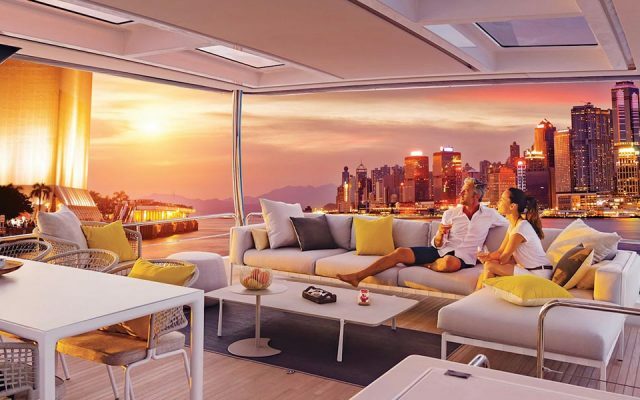 Ultimate luxury yachts are Superyachts that offer charterers a truly supreme experience. The staterooms are exquisitely decorated, with a wide choice of entertainment and water toys. Most superyachts are equipped with hot tubs, state-of-the-art amenities and exercise rooms. Their expert crew will attend to all of your needs. If you are looking for a relaxed luxury yacht charter with privacy and luxury and want to have the flexibility to move around at will or cover a lot of ground then a luxury superyacht charter should be your choice. A crewed yacht is as it says a yacht that has a crew to look after you. Ideal for exploring trendy hotspots, secluded bays and go from island to island in unparalleled comfort, they are a great option for your getaway. The ability to cruise quickly and effortlessly over long distances, crewed motor yachts are a must for the time poor charterer, not only that they possess all the amenities to ensure a superb stay. 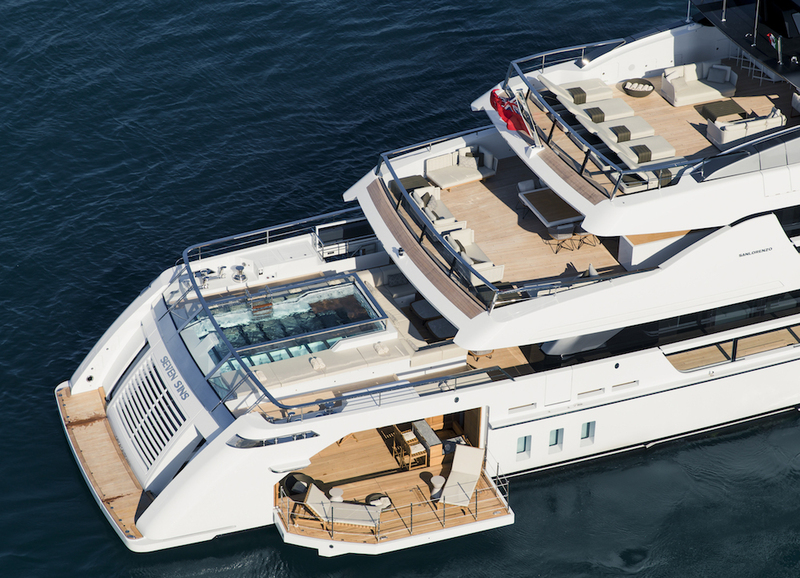 Motoryachts have all the watersports toys and generous socialising areas, a crewed motor yacht epitomizes luxury. A Luxury Charter on a Sailing Yacht has the distinction of offering luxury, with service and the full experience of sailing. There have been many advances in the past 10 years that have made Sailing Yachts some of the most amazing super yachts for charter. If you’re looking for the best possible sailing experience, then we highly recommend you look at our line of Sailing Super Yachts in Thailand and Indonesia. 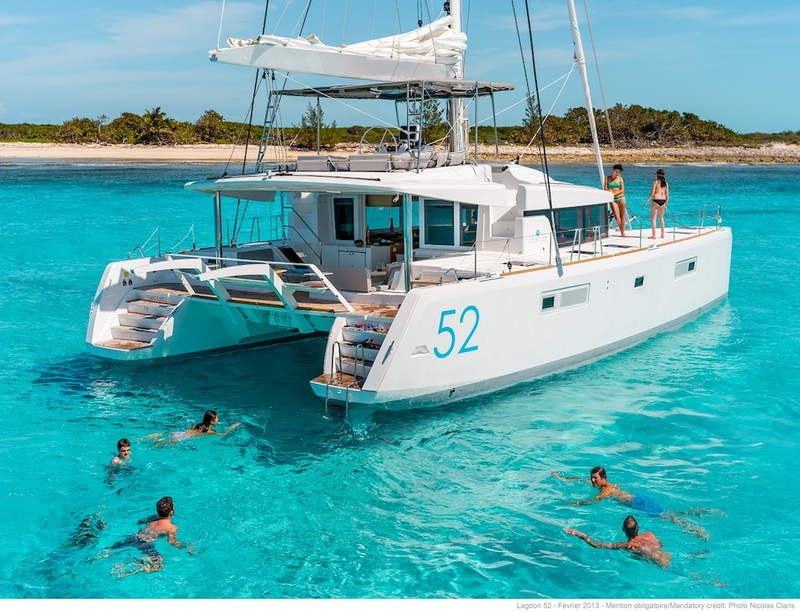 Catamarans are gaining increased popularity as they ally the fun of sailing with the space that a Catamaran can only offer, they also have privacy and comfort in abundance. We are specialists in Luxury Crewed Catamarans in Phuket, Thailand. With their shallow draft they are perfect for island hopping and getting close to shore. For those concerned about the “heeling” rest assured catamarans are extremely stable so sailing between anchorages is extremely comfortable. With great views from the saloon, and the ability to walk out the stern doors you’re always close to the water for that quick swim. Our most comfortable and popular catamarans are our Lagoons specially located in Asia.